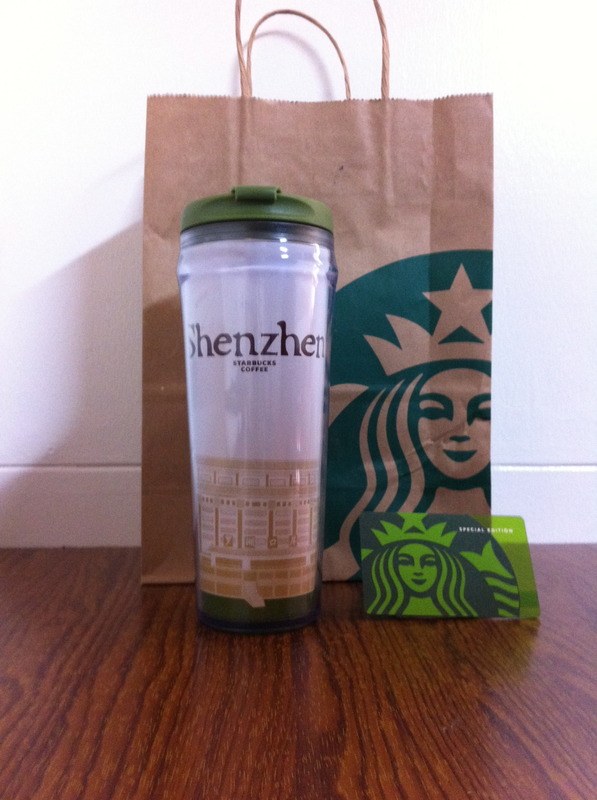 Hello, how can I buy this ShenZhen Tumbler, I’m in the PH. Thank you! I found one on ebay!